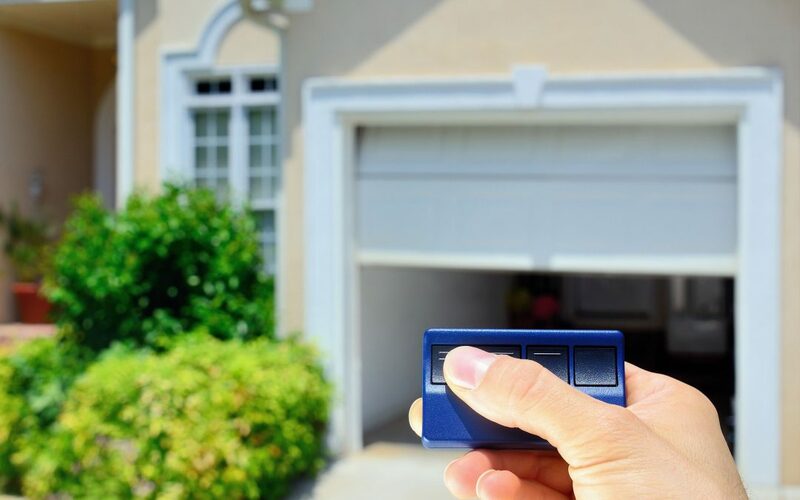 When it comes to spring cleaning in your home, your garage is one of the rooms most likely left on the back burner. Who wants to even try and tackle a garage filled with years and years of discarded, stored and unwanted items? When you’re organizing your garage, it’s important to start with a clean slate. This means that you should remove EVERYTHING in your garage and separate the items into three categories – keep, sell/donate, and trash. Invest in a couple of tarps and blankets to keep your items safe when they lay in an open area like your driveway or lawn as you’re figuring out what to throw away, keep, or give to charity. While this step may be the most painful in the process, it is also the most critical as it gets rid of the old to make way for the new. Only keep items that you’ve use recently or will sometimes use. By culling, you will be able to open up much-needed space for the possessions that you actually need, not just piles of clutter that you merely think you want. After you’ve purged everything you don’t need, it’s time to start getting (and staying) organized. Adding racks, shelving, and putting all of your items into labeled boxes will help you to keep your possessions organized and easy to find. Stack items to utilize every inch of space. We recommend storing heavier boxes and stuff you need the most near the bottom for easier access. The most important thing to keep in mind when organizing your garage is to not give up. While it may feel overwhelming at first, as soon as you build the momentum to keep going, it will become easier and well worth it in the end.